(CNN) - British Prime Minister Theresa May is skipping this year's World Economic Forum in Davos, Switzerland. 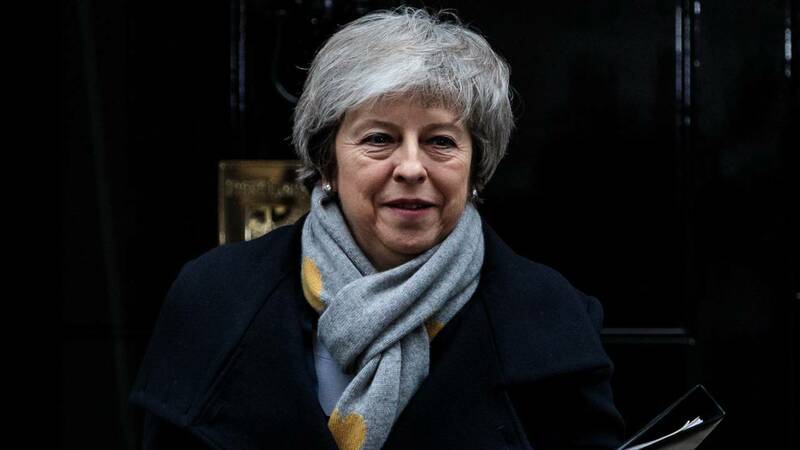 The UK leader will remain in London next week in order to focus on Brexit, a Downing Street spokesperson told CNN on Thursday. She is also expected to hold calls with EU leaders in the coming days. The announcement follows a turbulent week for May. Her Brexit plan was rejected by the UK Parliament on Tuesday. The following day, her government was subjected to a no-confidence vote, and survived by a narrow margin. Britain is due to leave the European Union on March 29, currently without any arrangements in place for doing so. Experts have warned that the UK's failure to secure a formal deal could lead to travel chaos, food shortages and a catastrophic economic slump in the British economy. May now has just 70 days to work together with opposition parties, as well as several competing factions within her own Conservative party, to secure a compromise Brexit deal that can win a majority in Parliament. May joins Donald Trump on the list of Western leaders too embattled by domestic politics to attend the elite gathering. Last week, Trump announced that he would cancel his own Davos trip due to a standoff over border security funding. Both leaders attended the event last year.